At least you’re honest. 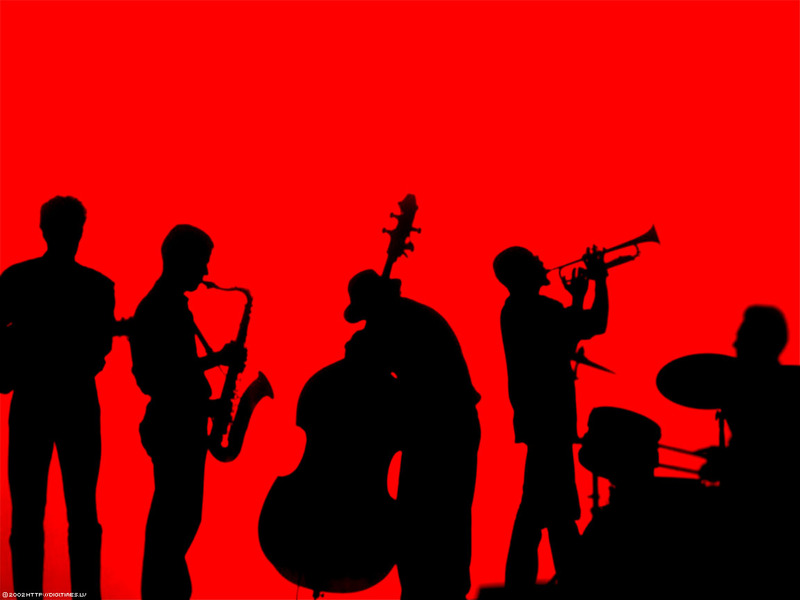 Jazz is often described as being a language and I think it really rings true in more ways than one. Say for example, you’re an English speaker and you hear someone speaking Chinese. You don’t speak any Chinese yourself. You don’t have a clue what’s being said. Perhaps you can pick out the odd phrase that sounds distinctive from the rest, but in general it washes over you and you certainly don’t pick up the meaning. Jazz is like that. Thanks for the comment, Edward. I think your analogy is a great one. I was mostly just having fun with this piece at the expense of my own ignorance. Intellectually, I know that there is a reason that these musical greats are recognized for their artistry, but as you said, they are speaking a language that I just don’t understand (yet).